With diesels often in the news these days relating to pollution and scrappage schemes, it is unsettling for those of us with a diesel car to know exactly what to do. What can you do if you are concerned about your diesel car in the meantime? 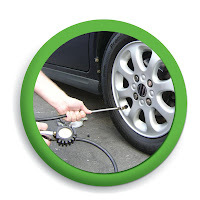 For peace of mind, ensure you service your car regularly. Contamination from fuel builds up in your engine even if you don't drive often or cover many miles. Good Garage Scheme member garages can offer help and advice to drivers with diesel engines and a Complete Cleaning Solution to keep them clean and running smoothly. What about a blocked DPF? Diesel Particulate Filters (DPFs), which are fitted to diesel cars to meet European emission standards and reduce the emission of particulate matter (soot) produced by the engine, are designed to trap larger soot particles within the filter. As the soot particles build up, the filter requires emptying. 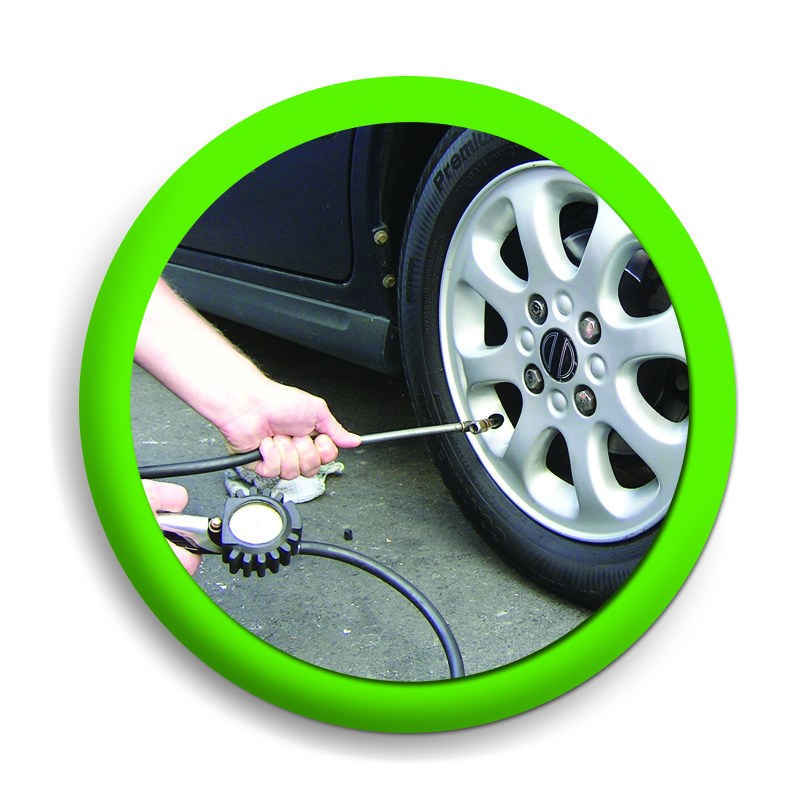 The only way to empty the soot is to burn it off at high temperatures – most often when you are driving on a motorway. If you use your diesel car mainly for short journeys, it may not reach the temperatures required to burn-off the soot, leading to a blocked DPF. 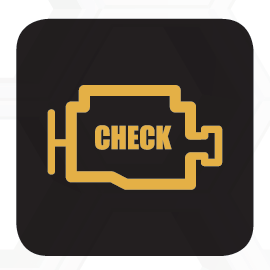 If you are concerned about your DPF or have had a light come up on your dashboard, don’t leave it. Visit your local Good Garage Scheme member garage for help and advice. Switch off when idle - fuel is wasted while the car idles. If you're likely to be at a standstill for more than three minutes, switch off the engine. Lose the weight! Removing any junk from the boot will reduce the weight on your car and the workload of the engine. For more useful advice and to find a garage you can trust, whether you’re at home or on the move, visit www.GoodGarageScheme.com - It’s like having a friend in the know!